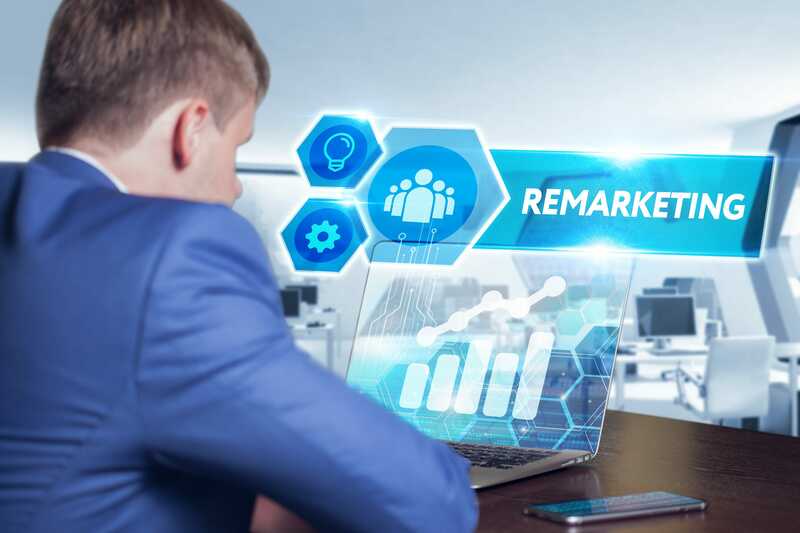 Remarketing is an important tactic to convert leads. Most people will not make a purchase the first time they visit a website. For this reason, it’s important to get your visitors to come back to your site in order to make a purchase. Remarketing is a great way to get your visitors to revisit your site. It’s especially useful because it can help your business target people who have already showed interest in your business and provided you with contact information. 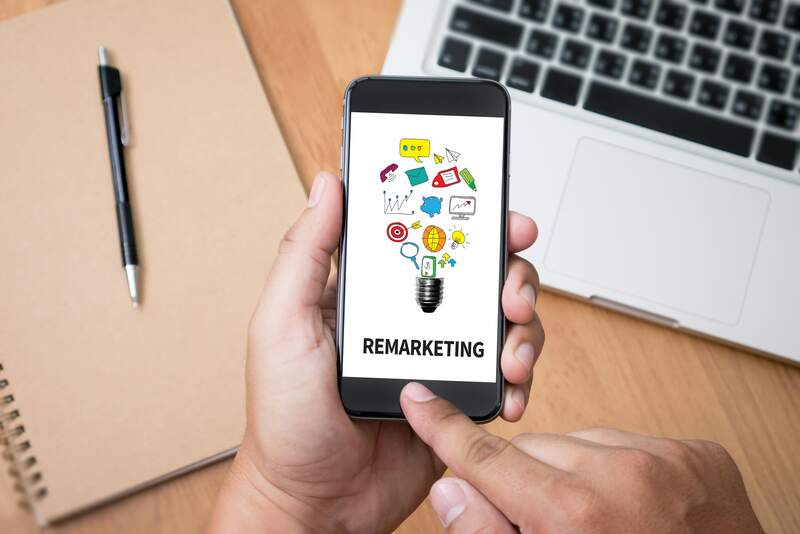 We’ve compiled a list of tips that can help make your next remarketing campaign even more successful. Remarketing vs. Retargeting: What’s the Difference? Having a strong website is a great way to convert leads into sales. However, only 2% of web traffic converts to a sale on the first visit. Remarketing and retargeting are strategies that attempt to reach the other 98% of visitors who don’t make a purchase. Both of these strategies are effective in reaching out to site visitors, but they work in different ways. Read below for a breakdown of these two strategies.